This page features articles, podcasts, videos, and more about Nina Teicholz and “The Big Fat Surprise”. Below are some of the online resources Nina Teicholz has appeared on over the past several years in regards to her research. 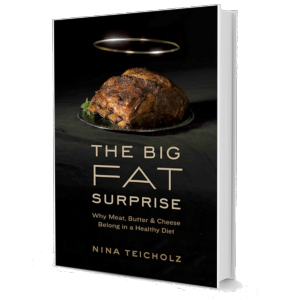 To learn more about Nina Teicholz and the misconceptions behind fats, check out all of the resources below. Diet Doctor, "Journalist Nina Teicholz: In the world of nutrition, a bulldozer for truth"
Nina Teicholz’s 2014 book The Big Fat Surprise: Why Butter, Meat & Cheese Belong in a Healthy Diet is a bestseller that continues to get kudos for its meticulous research, engaging writing and iconoclastic takedown of the 60-year war against dietary fat. 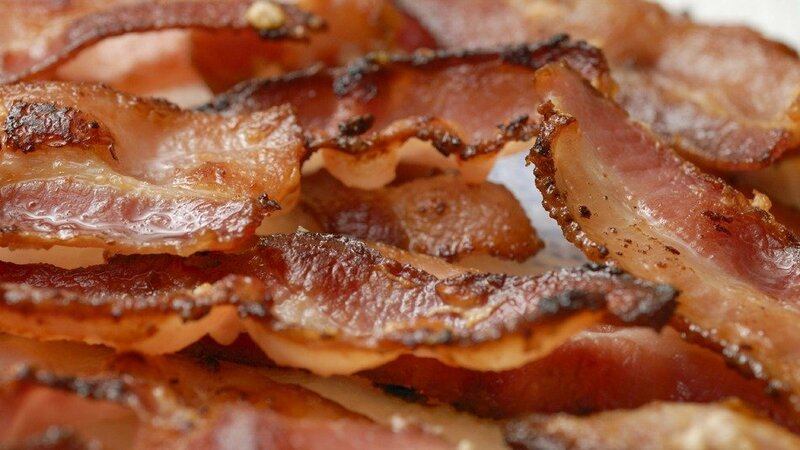 It’s nutrition dogma: saturated fat is bad for you. But a new book makes the case that our obsession with low-fat diets has made us sick Julie &Julia Food Movies MORE Movie-able Feast: The 8 Most Delicious Films About Food The Best and Worst Foods for Bloating The Food That Mysteriously Makes You Feel Full, Explained Back in 2000, the journalist Nina Teicholz got a gig reviewing restaurants in New York City for a small paper. ‘To eat, or not to eat?’ For many people these days, that really is the question. 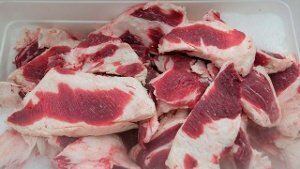 For the past four decades, we’ve been told to stay away from red meat, dairy and cheese — foods high in saturated fats — because saturated fat is bad for the heart. What if investigative journalist Nina Teicholz told you everything you know about nutrition is wrong? That means all the time you spent avoiding bacon, butter and red meat and eating vegetables instead, you were actually doing your body harm? That’s the counter-intuitive conclusion behind Teicholz’s new book, Big Fat Surprise: Why Butter, Meat and Cheese Belong in a Healthy Diet. Despite the title and subject matter, though, this isn’t a diet book and there’s not a recipe to be found. 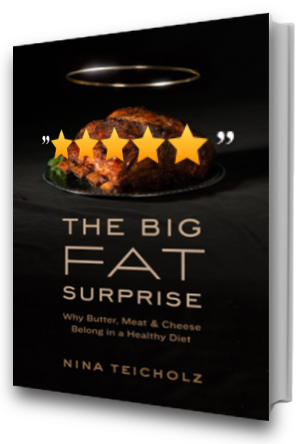 The Big Fat Surprise: Why Butter, Meat and Cheese Belong in a Healthy Diet; Dr. Hoffman interviews Nina Teicholz author of the controversial new book which challenges the low-fat diet dogma. Last week science helped us clearly establish that wine may or may not be good for you. You’re welcome. Now, what about fat? In the latest is-it-or-isn’t-it nutrition debate, author and cheese advocate Nina Teicholz says fat has been misunderstood and unfairly vilified. 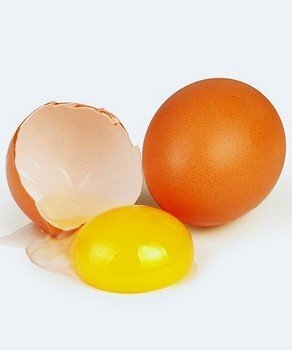 Her new book, The Big Fat Surprise, argues that more fat—including the saturated kind found in meat, dairy, and eggs—leads to better health and weight loss. Bloomberg Businessweek wanted to know how she decided it was all right to give such seemingly indulgent advice. Journalist Nina Teicholz wants you to rethink everything you thought you knew about dieting. 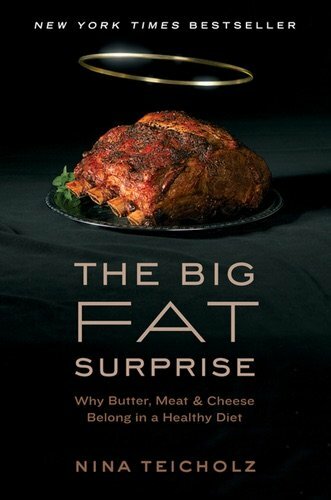 Her new book, The Big Fat Surprise: Why Butter, Meat & Cheese Belong in a Healthy Diet, sets forth a new way of thinking about fat: What if the very foods we’ve been avoiding—sizzling steaks and creamy, cheesy sauces—were actually key to reversing heart disease, diabetes, and even obesity? 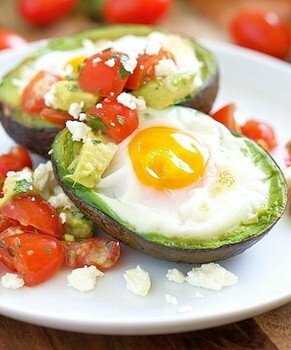 Think a low fat diet is the key to health? Think again. You can’t blame patients for being skeptical. After years of advocating low-fat diets, Dr. Oz recently declared that eating saturated fat might not actually be all that bad. And the month before that, the press hyped a new study that indicated there’s no good evidence that saturated fats cause heart disease. The American Heart Association, on the other hand, continues to promote low-fat diets. So what should physicians tell patients now? Saturated fat is not the cause of heart attacks, obesity or diabetes, says investigative journalist Nina Teicholz. According to Teicholz, the real cause of heart disease and weight gain is a high-carb, sugar-rich diet. Those who love rib-eye steaks and double-cream Brie will feel better about their guilty pleasures after reading Nina Teicholz’s article in this weekend’s Wall Street Journal, “The Questionable Link Between Saturated Fat and Heart Disease.” She writes, for example: Too much whole-grain oatmeal for breakfast and whole-grain pasta for dinner, with fruit snacks in between, add up to a less healthy diet than one of eggs and bacon, followed by fish. For many years, fats were the bad guy in the health and nutrition world, responsible for obesity, heart disease, and everything in between. But that bad advice has led to decades of misinformation being absorbed by the general public. There’s a long list of foods that many people believe are ‘good for you’ thanks to the anti-fat crusade. Here are seven foods you’ve probably heard are healthy, but shouldn’t be eaten in excess. This review of The Big Fat Surprise by Nina Teicholz is the most difficult and demanding I have ever written. It is demanding for a couple of reasons. First, it is psychologically demanding on me because I want to write a review so good it inspires everyone to buy the book immediately and read it. Why? Because I think it is one of the most important books on nutrition ever written. Maybe the most important. First of all, Teicholz writes like a dream. I get that parts of Taubes’ book tend to be as readable as an instruction manual for Windows 98 as written by David Foster Wallace. Teicholz has the facility of Michael Pollan, with a sharper intellect, more warmth, and a less condescending attitude. She assumes her audience is smart enough to follow her through the maze of science without wanting to stop to examine every risk ratio ever produced. At the same time, she brings us with her into those difficult moments in an interview when she has to ask a nice person a hard question. And she does ask some tough questions. 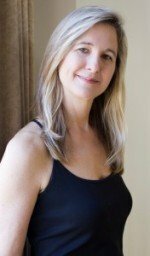 A conversation with investigative journalist, Nina Teicholz, author of The Big Fat Surprise: Why Butter, Meat & Cheese Belong in a Healthy Diet. I love this book for many reasons, the most important being, that in it, Nina reveals the unthinkable: that everything we thought we knew about dietary fats is wrong. What can I say? I’m blown away by the mpeccable research and fact presentation in this book. At first, I thought this would be a mildly interesting book with some interesting insight. Nope. Nina Teicholz brought out the big guns. She lays out her well substantiated thesis and systematically digs in. She ‘specifically avoided relying upon summary reports which tend to pass along received wisdoms’ and she went ‘back to read all the original studies… in some cases seeking out obscure data’. In other words, she meticulously lays out the evidence, slam dunking the point: fat ain’t bad. 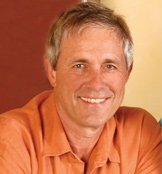 In his capacity as a full service operation, Glenn Reynolds has occasionally cited science writer Gary Taubes and linked to his book Why We Get Fat. Taubes recommends a low-carb/no-carb diet, as some of the popular diet books do, both for reasons of weight control and overall health. Inspired by Taubes, I’ve been following a low carb diet for 18 months. It has worked for me, but I’m not sure how long I can stick with it. Ice cream is my favorite food and I find it difficult to walk through the bakery section of the grocery store without crying. 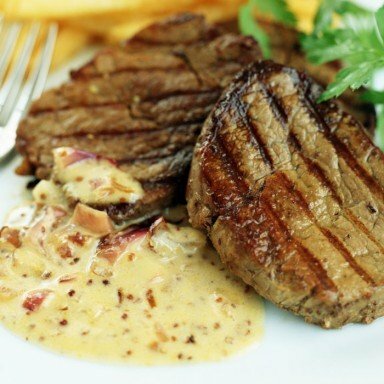 Imagine a world where steak is the new Melba toast. Muenster cheese is the new broccoli. Butter keeps the heart and veins nice and lubricated. And all that advice about avoiding whole milk was just plain wrong. After years of low-fat dieting that may work in the short term but only leaves many of us even fatter in the end, could it be: Could fat really be our friend, after all? 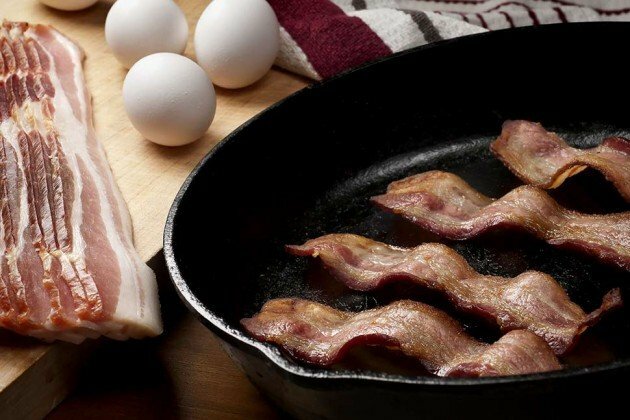 Saturated fat is not the cause of weight gain, diabetes or heart disease, according to scientific research touting the benefits of high-fat, low-carb diets such as the ketogenic and Atkins plans. The true cause of obesity, cardiovascular disease, high cholesterol and diabetes is a high-carb diet, especially one high in sugar. That’s what investigative writer Nina Teicholz posits in her book, The Big Fat Surprise. With the salad days of summer behind us, and dark, cold days approaching, fat is in season. The holidays, and the accompanying onslaught of rich feasts, present a timely opportunity to think about fat. I used to assume we ate more fat in winter because our bodies wanted to pack on some extra insulation against the cold, but the evidence in support of this seemingly obvious notion—that dietary fat leads to weight gain—is being challenged. Recent studies and experts agree: butter is back. Yet the news might be a hard one to swallow especially if you nixed it from your diet years ago. So how much butter is beneficial? 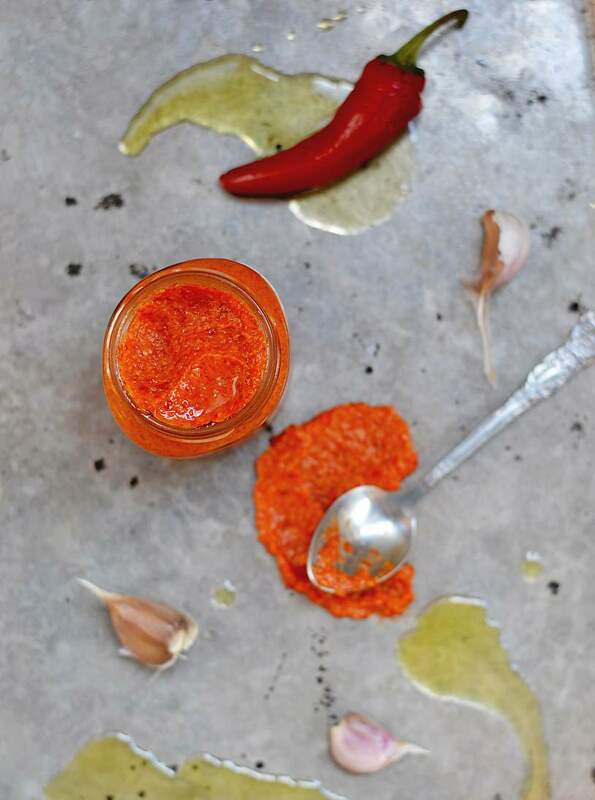 And is it really better than olive oil? Here, experts weigh in on where butter fits in a healthy diet and how much we should be eating. 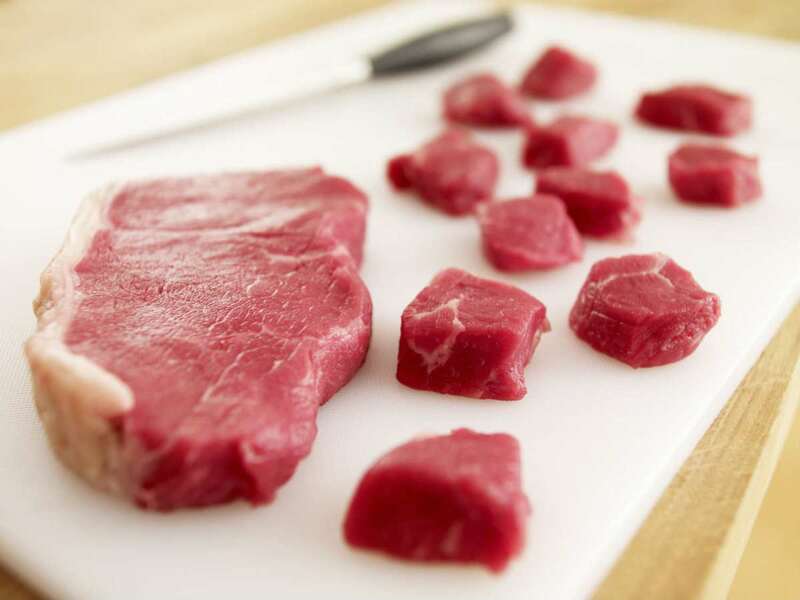 The Big Fat Surpise: Why Butter, Meat & Cheese Belong In a Healthy Diet. 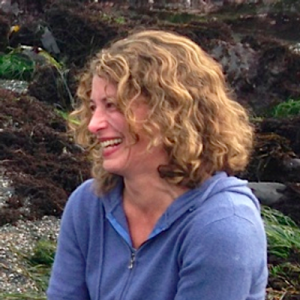 A Conversation With Nina Teicholz. 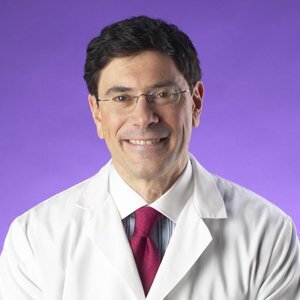 Dr. Frank Lipman and Nina Teicholz discuss The Big Fat Surprise and how everything we thought we knew about dietary fats is wrong.